One more day to vote for GMO labeling! | That's Bad For You! 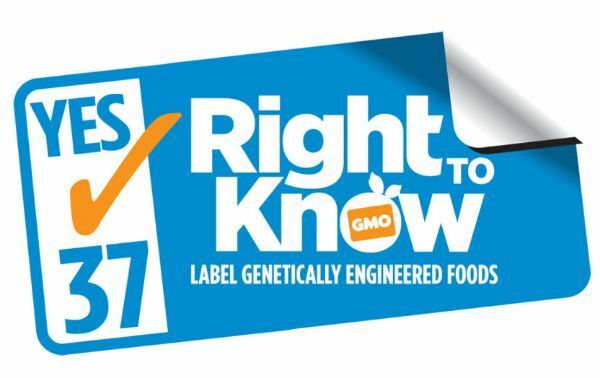 One more day to vote for GMO labeling! Tomorrow, Californians have a chance to vote for the basic principle that consumers have a right to know what is in the food they eat. This basic principle is Proposition 37 people! By supporting Proposition 37, we can join with the 61 countries throughout the world that are already making sure that genetically engineered foods are properly labeled for consumers. With enough votes for Proposition 37 from Californians, people around the nation and the world will be reminded that this basic information is something that we all deserve to know. We don’t want to lose this battle! People on Twitter from all over the world are Tweeting like crazy trying to spread awareness until the last minute to get Prop 37 passed! See how #GMOLabeling and #Prop37 are trending! This entry was posted in GMOs and tagged California, GMO, GMO Labeling, Prop 37, Proposition 37, Twitter by thatsbad4u. Bookmark the permalink.